Your Voice is on Radio Bristol tomorrow! We are live on Radio Bristol tomorrow morning talking about Mental health and the Your Voice blog. Join us from 9am! 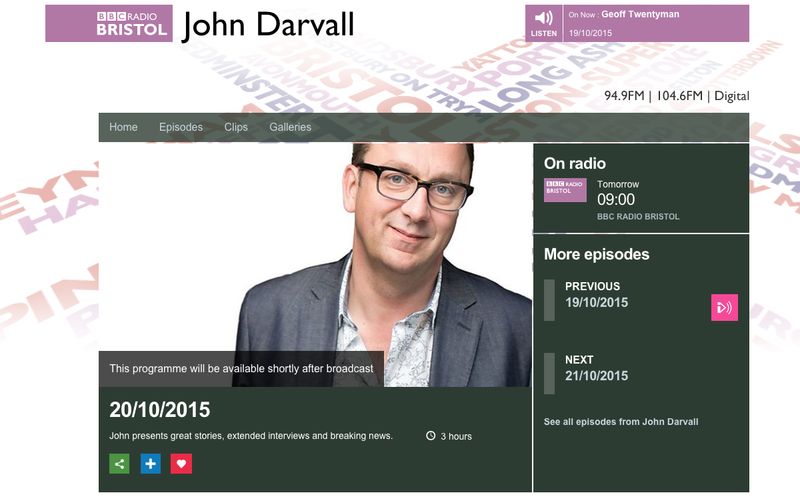 This entry was posted in News and tagged Bath Mind, blog, John Darvall, mental health, Radio Bristol. Bookmark the permalink.